People in developed countries think insects are unappetizing. Yet, in some cultures, ants are considered a culinary delicacy. In addition, they are highly regarded for their medical applications. Ants are packed with protein and other nutrients. 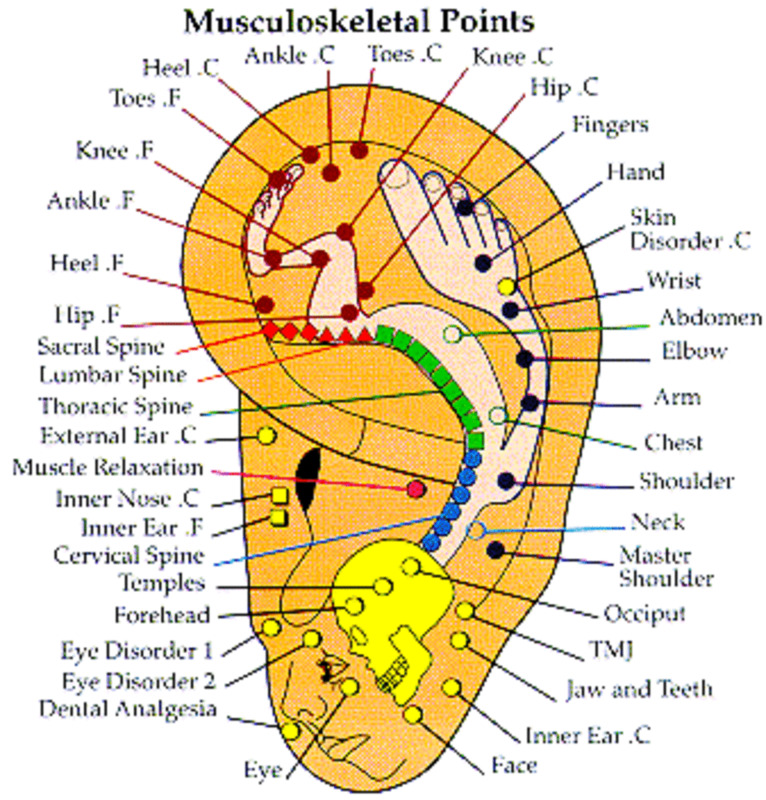 Under certain circumstances, they may prompt the body to heal itself. There's a widespread belief among Asian herbalists that these six-legged animals are invaluable, when it comes to balancing the metabolism. So, when all else fails, it's time to reach for the bug juice. Traditional Chinese medicine practitioners have long used ants and other crawling creatures are part of their reperatory. Chinese black mountain ants, in particular, are believed to improve overall health and to increase the lifespan. There's even modern medical evidence that an extract from ants may someday prove very useful in the battle against cancer. In traditional Chinese medicine, black mountain ants are often used for painful conditions, such as rheumatoid arthritis. This is because they likely contain powerful anti-inflammatory compounds. It's also thought they can modulate the immune system. Ants contain the full complement of B vitamins and other nutrients. They are one of the best-known natural sources of zinc. People in China treated with ants typically take their medicine as a tincture, or mixed with tea or wine. However, the insects can also be eaten whole. Black ants, which have been used as medicine in China for 3,000 years, have a very impressive track record. One team of researchers at a college of traditional Chinese medicine conducted a large study on more than 16,000 patients with arthritis. They found that slightly more than 10 percent were cured, while the remainder reported their pain had decreased. It's assumed black ants also have anti-cancer benefits, although clinical studies are lacking. Chinese black mountain ants are widely considered a cure all, as well as an adaptogen, which herbalists classify as a natural substance that helps our bodies adjust to various stress-related situations, whether it be emotional, physical or environment. In ancient China, the usefulness of black mountain ants in preserving and promoting health made them very popular among the nobility. This is why ant extract is sometimes referred to as the "herb of kings." In traditional, as well as in alternative medicine, there is something called the "Doctrine of Signatures." 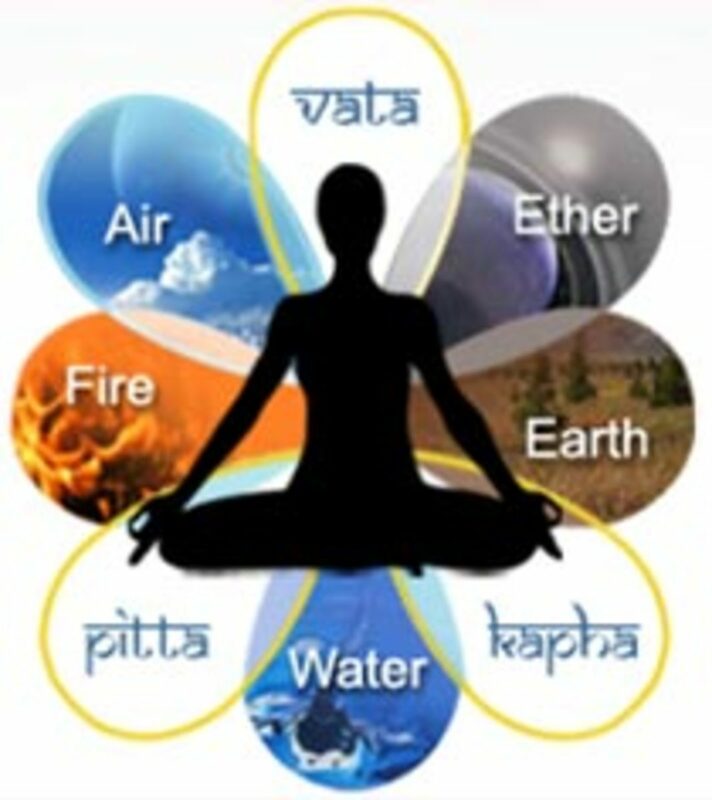 This means that something found in nature corresponds to a part of the body that it resembles. For instance, a kidney bean will help the kidney and an avocado is said to help promote a healthy pregnancy. If you cut it in half, its shape, with the pit inside, looks a bit like a pregnant woman carrying a child. 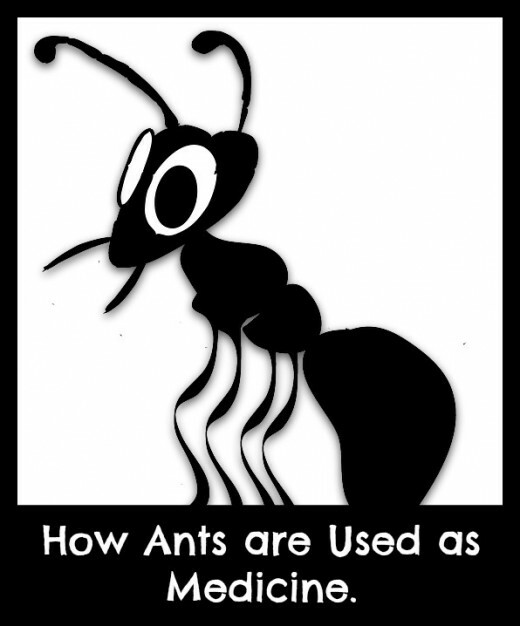 How does the Doctrine of Signatures apply to the black mountain ant? The fact that ants can an object many times their body weight indicates that ant extract can strengthen the body. More scientific attention has been focused on the role of Chinese red ants, known as Formica aquilonia. A team of researchers from Iwate University in Japan found that extracts from these ants were able to kill a cell line of liver cancer in rats. Their conclusion was that red ant extract hold great promise as a potential cancer treatment. 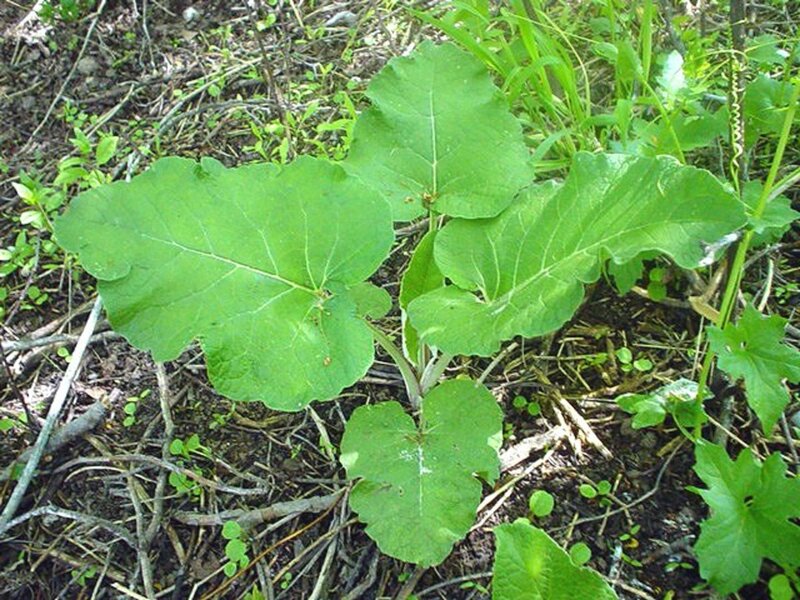 These findings, published in 2009, appeared in the Journal of Traditional Medicines. Would You Consider Taking an Insect Extract if You Were Sick? 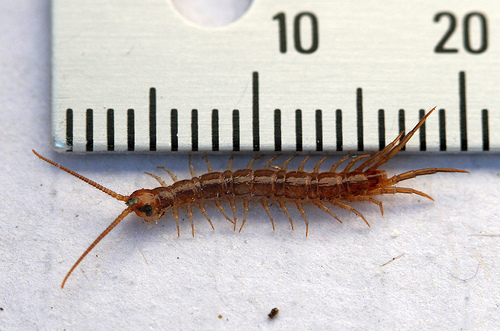 For centuries, traditional Chinese healers have used ground centipedes to treat a variety of serious conditions, such as tetanus or seizure disorder. However, this is not a do-it-yourself approach because ground centipedes are toxic in large enough doses. Some of these arthropods also have a poisonous bite. Buying ground centipede powder also isn't practical, because it is extremely costly. This is a medicine that needs to be prescribed by an experienced Chinese medical specialist, who would monitor you closely. Oftentimes, ground centipede is given along with other herbs for a full healing compliment. Again, this would need to be done while working with an expert. There are thousands of different kinds of centipedes, which are found all over the world. China is home to a wide variety of centipedes. This homeopathic preparation is made from mosquitoes. Indications for use is a quarrelsome person with skin eruptions that cause great itching. This is made from rattlesnake venom. It is typically given when a patient is in very sick, and possibly delirious. This is a relatively new remedy and it's made from scorpion venom. It could help in the case of a very aggressive person prone to lash out at others, and "sting" them. Homeopathy is a medical system first developed more than two centuries ago by Dr. Samuel Hahnemann, MD, a German pioneer who stopped practicing mainstream medicine, after several of his children died from infectious diseases. He then began to experiment with extremely small doses of common poisons, such as arsenic, in an effort to find a new system of healing. Given in amounts so small that none of the original substance remained, Dr. Hahnemann found that his preparations could resolve the same illness an undiluted potion would cause. For instance, pure arsenic, if ingested, would cause chills, fever, digestive upset, nausea and vomiting. Homeopathic arsenic, consequently, is one of the first remedies considered for stomach flu or food poisoning. 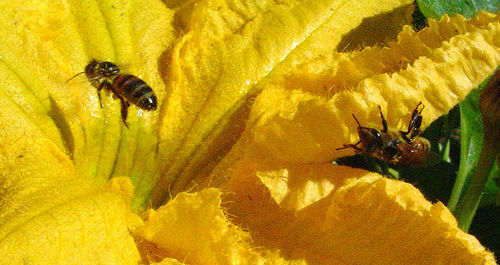 Another remedy, known as apis, is made from bee venom. It's oftentimes useful if someone is stung by a bee or another insect, and has an immediate reaction. Or it can be given when someone develops a seemingly unrelated condition, yet has never been well since a bug bite. Cantharsis is made from a beetle found in Spain and in France. Some people call it the "Spanish fly." 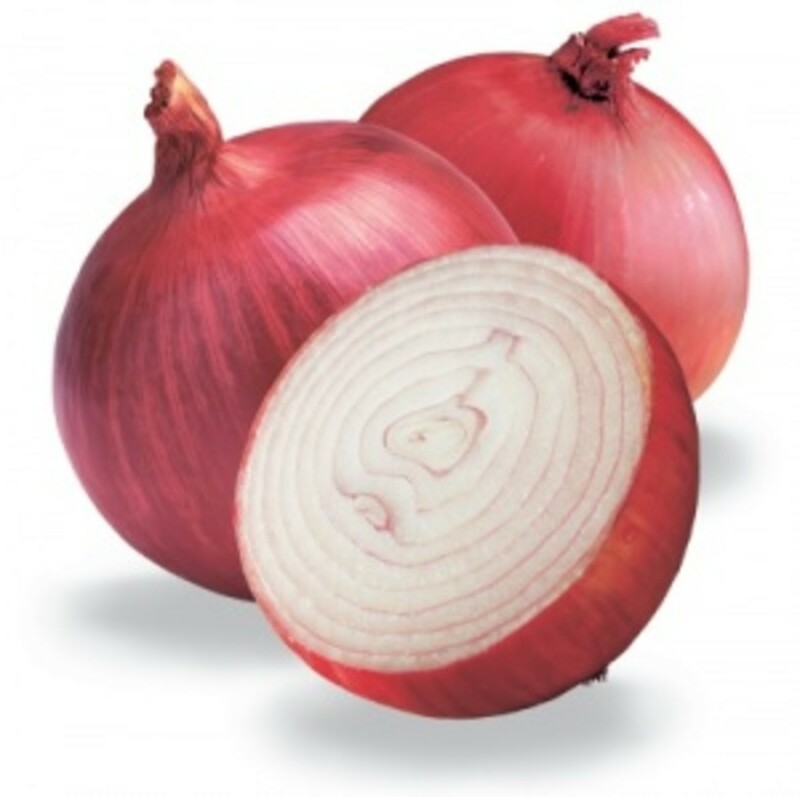 It is one of the main remedies to treat urinary tract infection. The venom from a variety of snakes is used in a number of common and not-so-common homeopathic formulas. 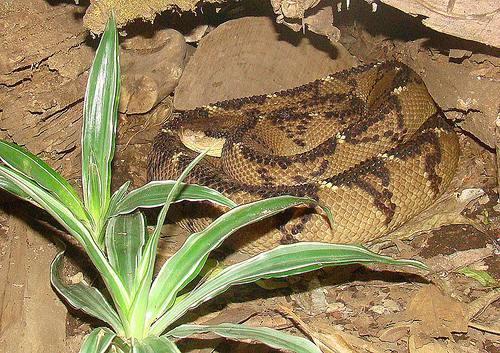 One popular and widely studied remedy is lachesis, which is derived from the Amazonian bushmaster, the world's large pit viper. This species has been known to grow as long as 14 feet. A bite would be extremely toxic, and it could easily kill someone if they didn't receive prompt medical attention. In homeopathic concentrations, however, the bushmaster venom can heal. 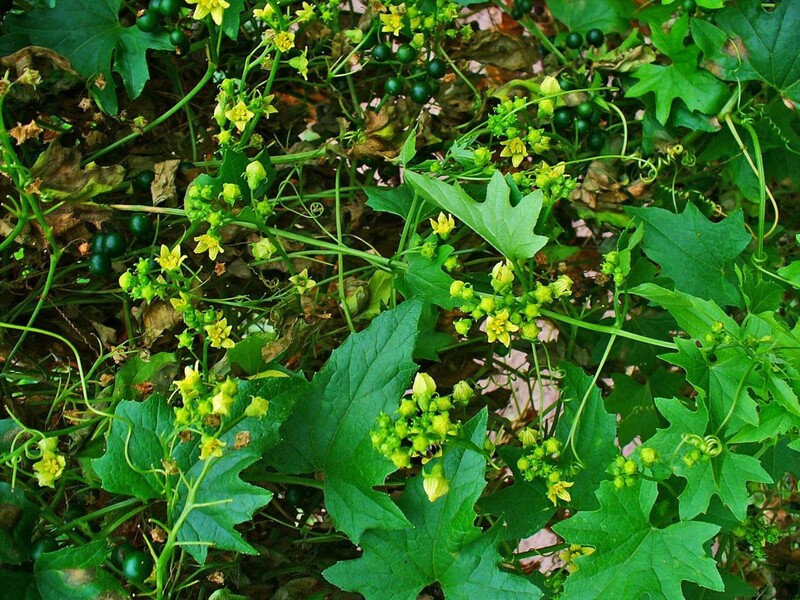 Lachesis is often indicated for colds, the flu and for ear infections, especially if the pain of a sore throat or an earache is centered on the left side of the body. Lachesis, given under the right conditions, can also ease digestive disturbances and relieve constipation. It is often considered a good remedy for women going through the change of life, as it can help with hot flashes and other discomforts. It is especially useful for mood swings. Homeopathic practitioners often recommend lachesis based on the emotional characteristics of the patient, as well as the physical. The Doctrine of Signatures is at play here as well. Someone who is quick tempered, and apt to strike, verbally lashing out at others, and who may show signs of suspicion or jealously, is often a good candidate for lachesis. This article is presented only as an informational piece, and is not to be regarded as diagnostic or as medical advice. People with health concerns should discuss them with a licensed professional. Women who are pregnant or nursing should not take herbal remedies unless directed to do so by a healthcare professional. Hi Eddy, thank you so much for reading. Hi Faith Reaper, thanks for reading. If you can get past the yuck factor, ants apparently can do wonderful things for your health. Hi Alicia, Thank you so much for reading. Hi DDE, I'm glad you liked reading about the ants. Thank you for reading. I younghopes. Thanks so much. Hi Jodah, thank you so much for reading. Thanks so much FlourishAnyway. The Doctrine of Signatures is very interesting. They probably are. Maybe fodder for another article.